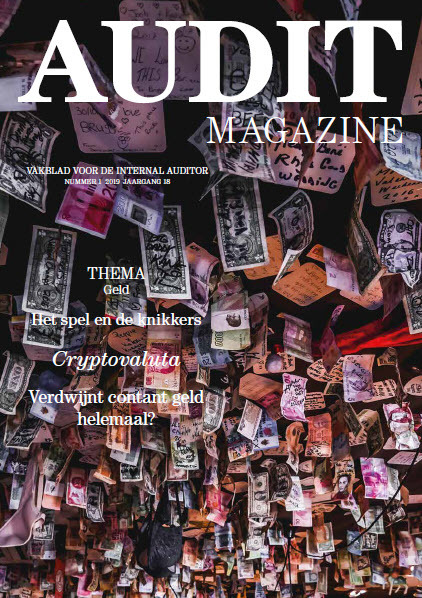 This month’s cover story, "Information Distillation" (page 24), considers the best way to communicate the results of an audit. According to author Norman Marks, effective communication "tells leaders what they need to know, when they need to know it, in a form that is not only readily understood, but also actionable by them." There are certain words writers utilize to make them appear smarter, when the simpler form of the word (use) works just as well and doesn’t appear as pompous. "Very" is not always necessary or correct. Using "very unique," "very critical," or "very first" does not lend to the writer’s credibility. Some words/phrases just don’t make sense. It’s "regardless," not "irregardless." And, please, don’t write that you "don’t disagree" with something. Either you disagree or you agree. "Don’t use weasel words. It may feel safer to avoid being specific, but when you have too many hedges … there’s a danger that you are not presenting well-supported facts." "The problem is rarely universal. It’s good to be specific, but there’s a danger in words such as ‘everything,’ ‘nothing,’ ‘never,’ or ‘always.’"
"Avoid un necessary technical jargon. Every profession needs a certain amount of technical jargon, but the more we can avoid audit-speak, the more we can be sure that the message is clear." In this issue’s "Eye on Business" (page 64) Michelle Hubble and Sandy Pundmann add their voices to the mix on what constitutes good audit communication. As Pundmann says, "Exclude extraneous words and data that don’t add value to the report. … Crispness is key." So, what does all of this boil down to? Whether you’re an editor or an auditor, words matter. Make sure you choose them wisely.